Installing a fire protection system not only reduces fire losses and protects life, it may also reduce property insurance premiums. We can retrofit your existing building with a new sprinkler system or update your existing fire protection system to meet current codes and regulations - each retrofit project is customised to meet the requirements of the building and it occupants. We can also be part of a new build, carefully assessing and evaluating architect’s drawings and authority requirements before beginning the design process. 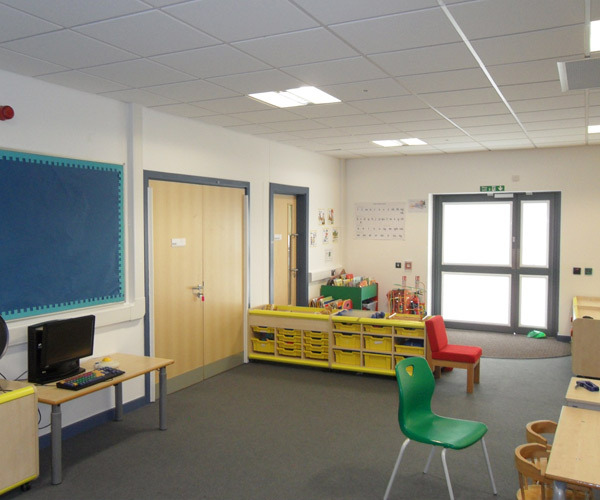 Whether you are looking to retrofit or design for new fit, our range of systems vary to either provide a heightened level of protection throughout or just within specialised locations. Either way, we can create an aesthetically pleasing finish with concealed pipework that won’t dominate the interior of the building.